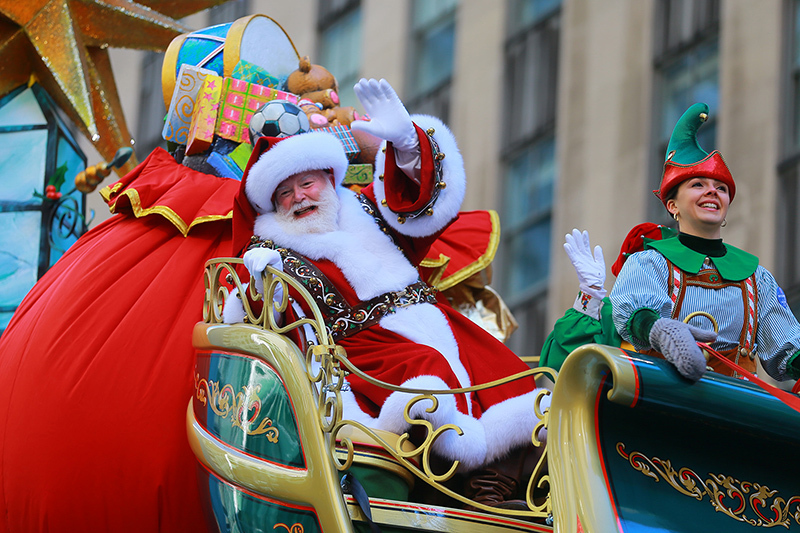 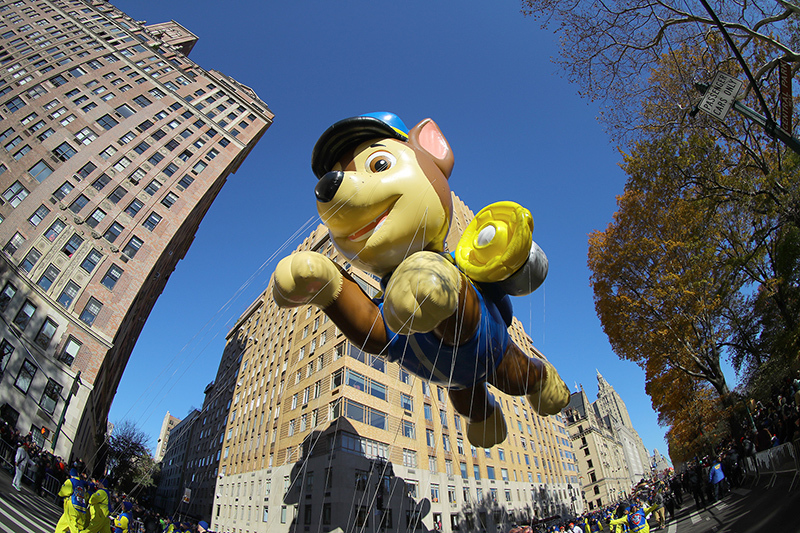 Since its origin in 1924, the Macy’s parade has marked the official start of the holiday season, introducing a cherished march of magic that has dazzled generations of fans. 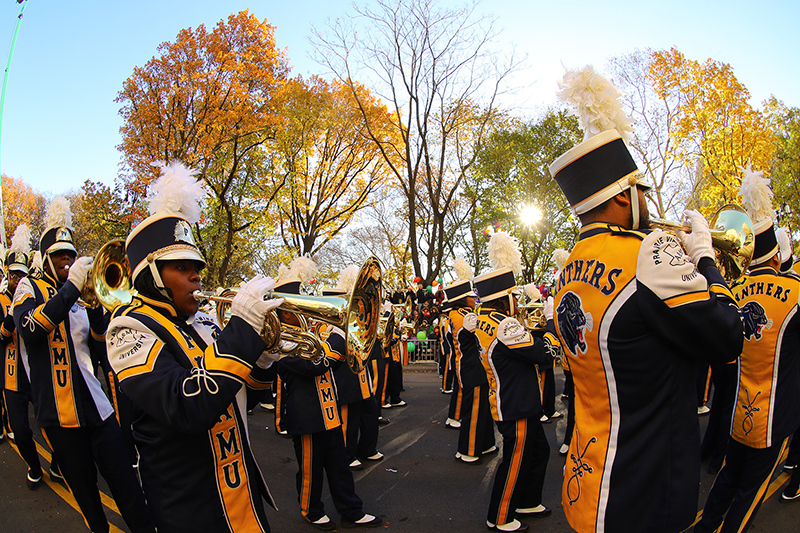 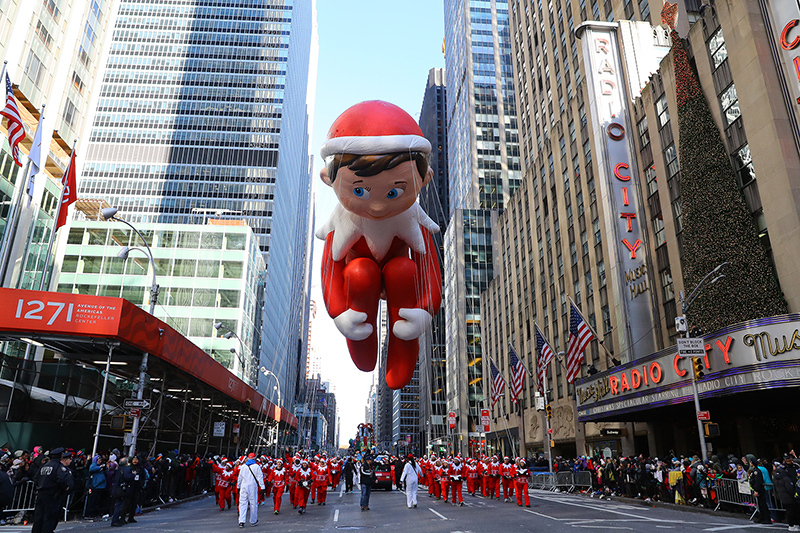 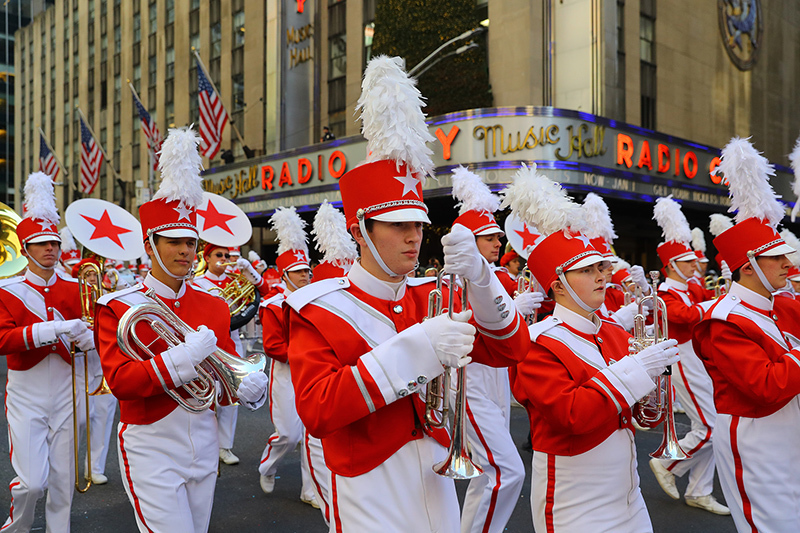 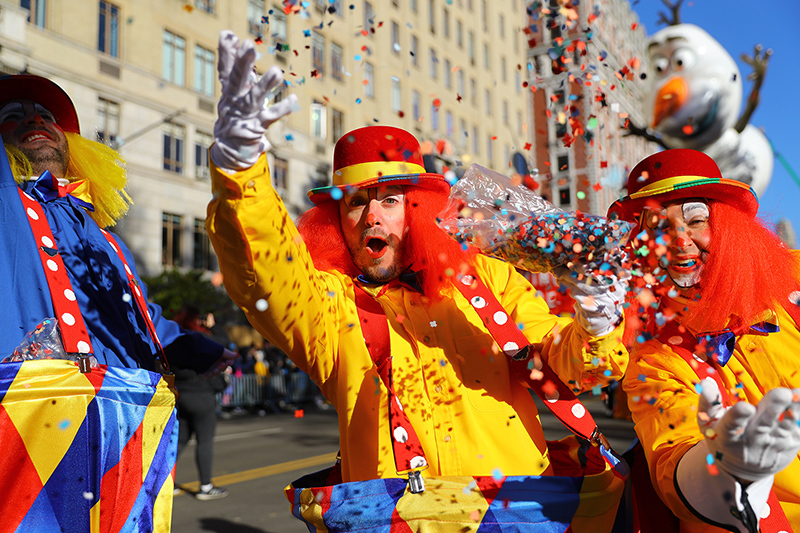 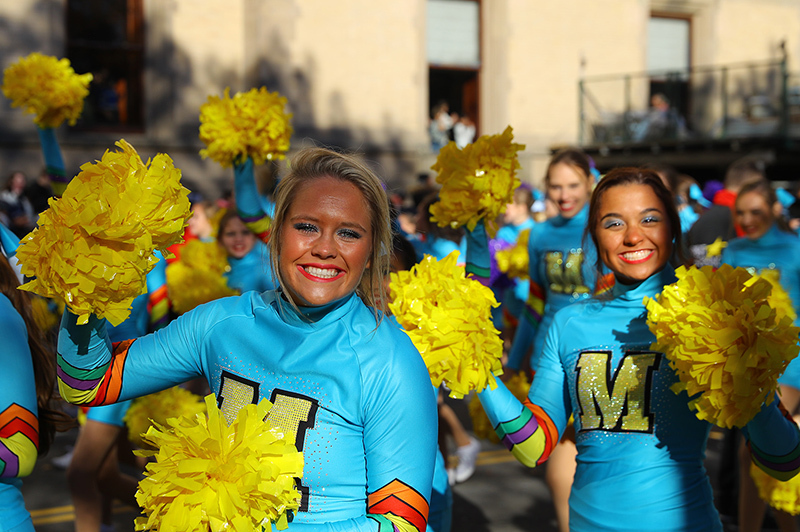 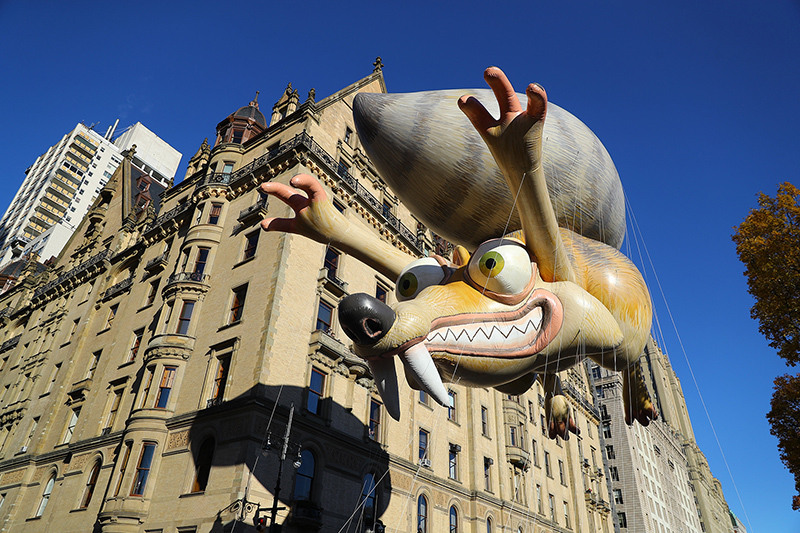 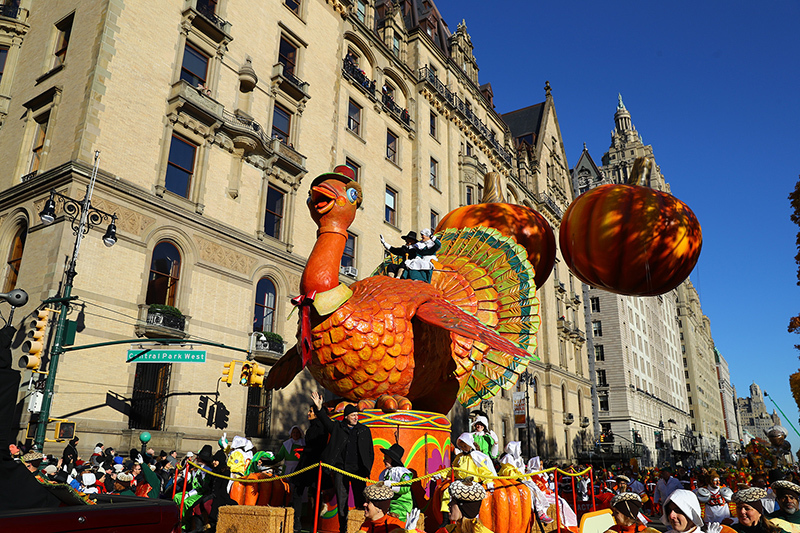 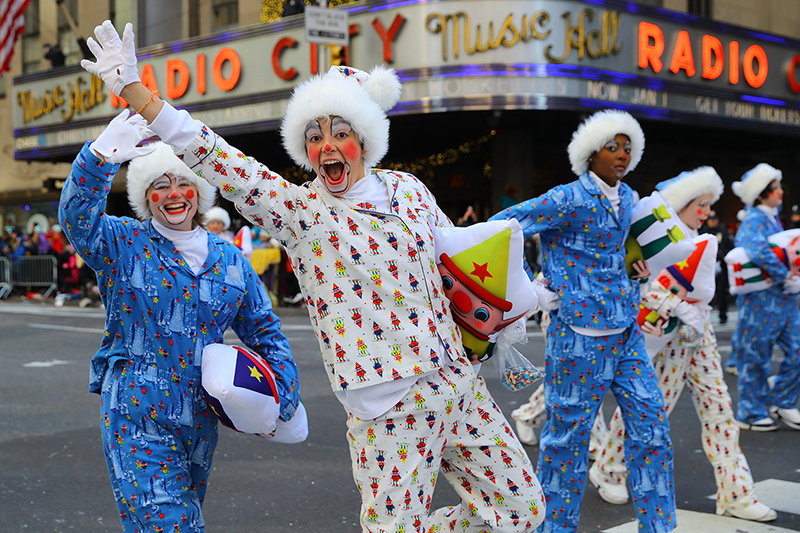 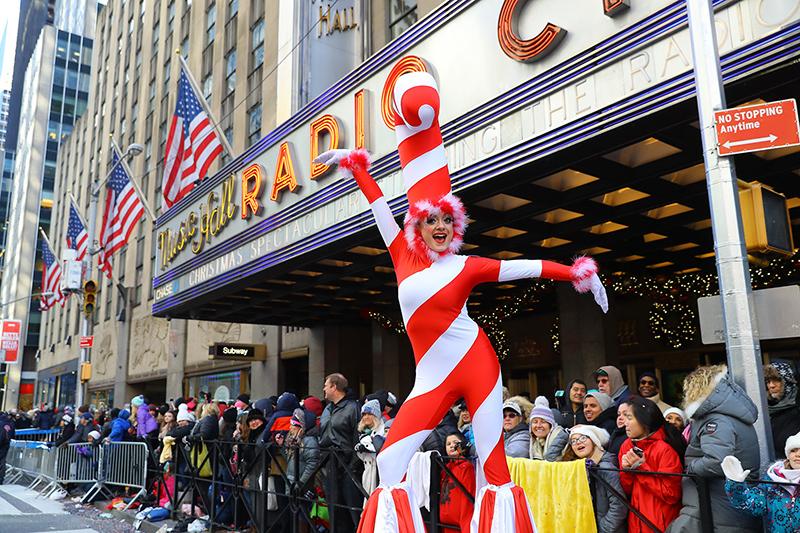 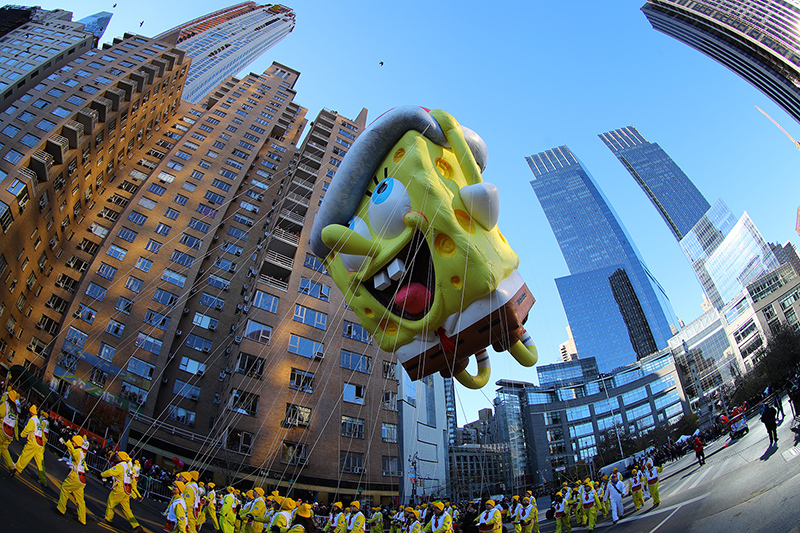 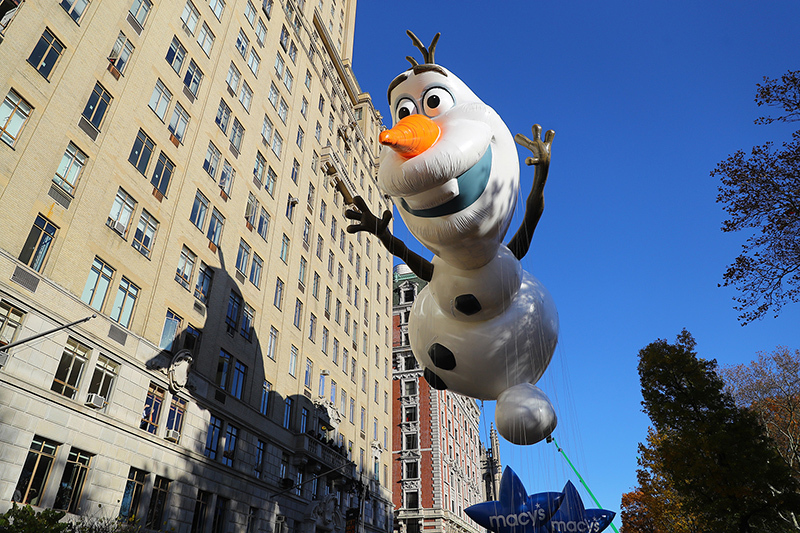 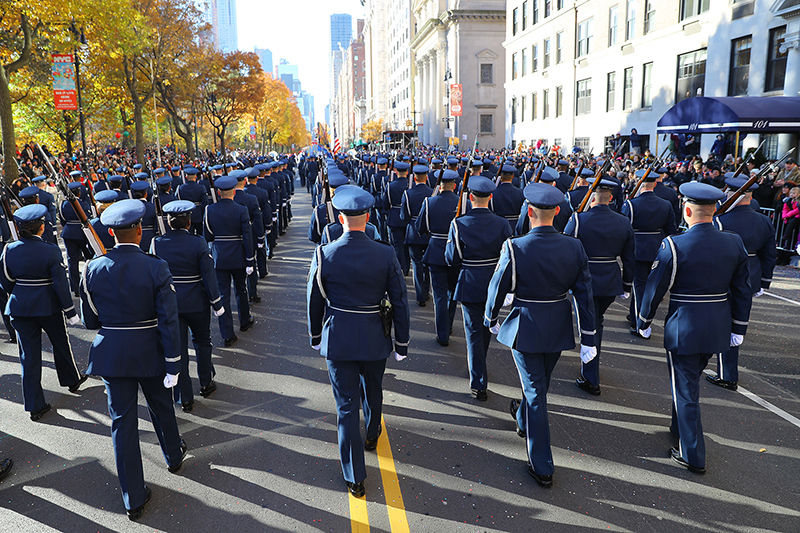 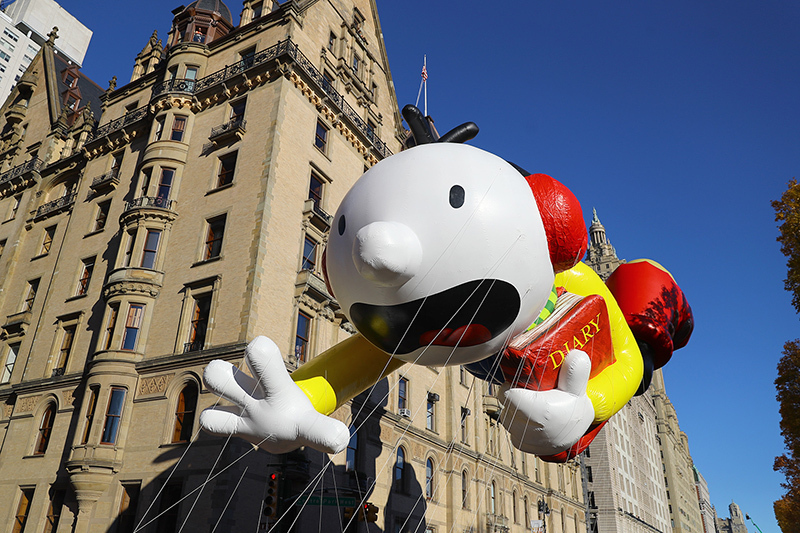 For 91 years, Macy’s Thanksgiving Day Parade has been the official kickoff to the holiday season! 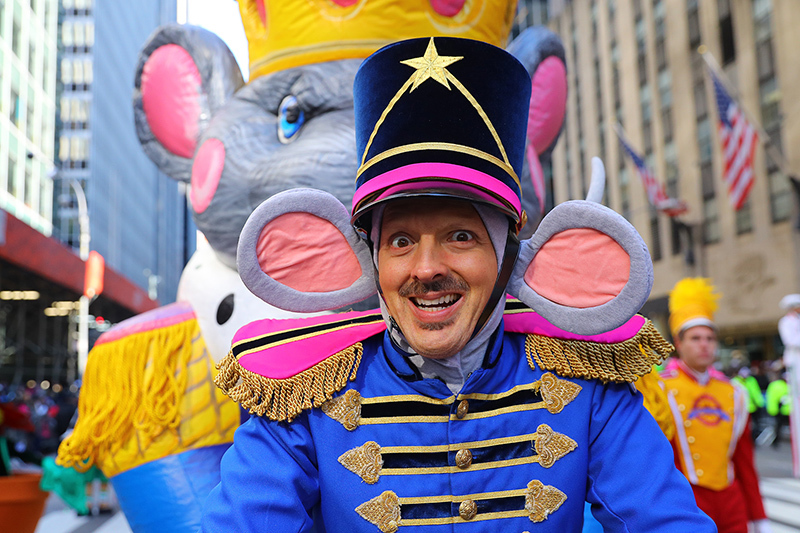 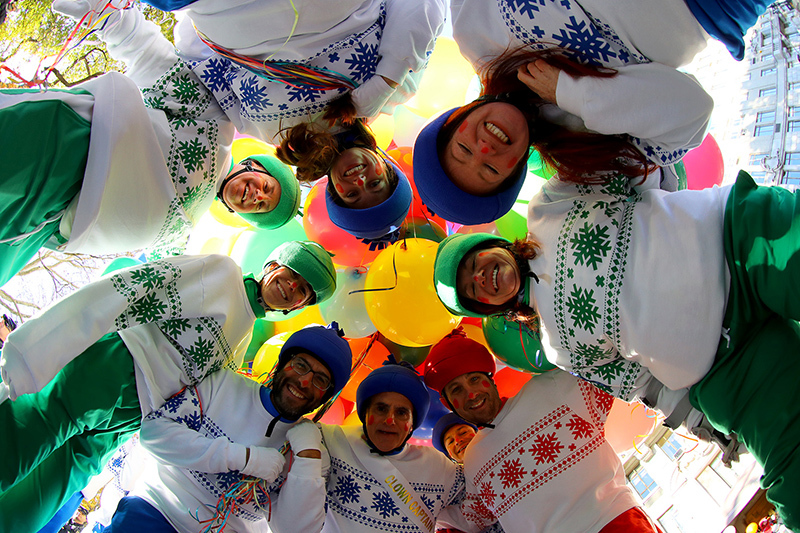 Every year, this family tradition is seen by more than 3.5 million people in New York and 50 million people at home, all tuned in to see giant balloons, one-of-a-kind floats, amazing performances and much, much more. 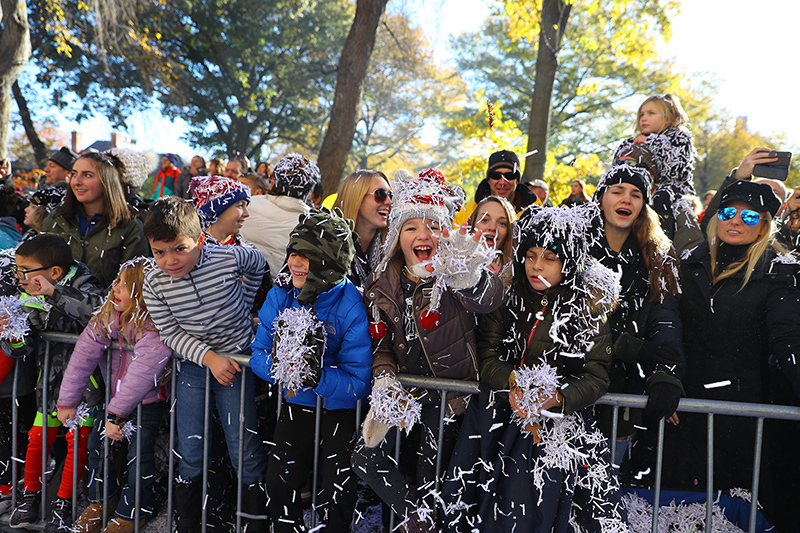 Photos taken Nov. 23, 2017 using a Canon EOS-1D X II and EOS-1D X DSLR Cameras with a Canon EF 24-70mm f/2.8L II USM Lens EF 70-200mm f/2.8L II USM Lens.